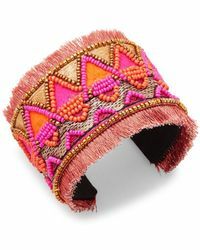 When you want to give your wardrobe a carefree feel, look no further than a beaded cuff bracelet. 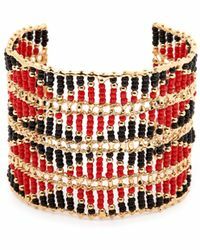 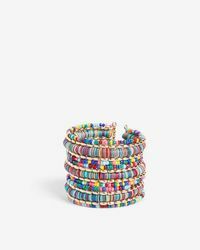 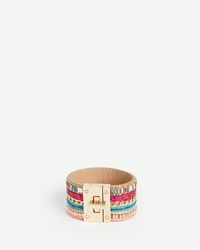 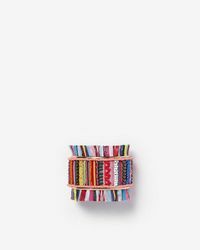 Ideal for laid-back weekend looks, the beaded cuffs in this selection feature brightly-colored detailing and ornate accents for a statement finish. 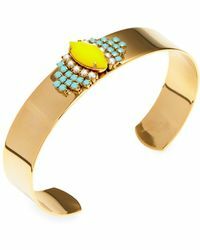 If you prefer classic styles, a sterling silver beaded cuff bracelet will tie together your collection timeless staples.